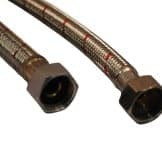 Water Inlet connector for the hand riser shower as found in steam and shower cabins. 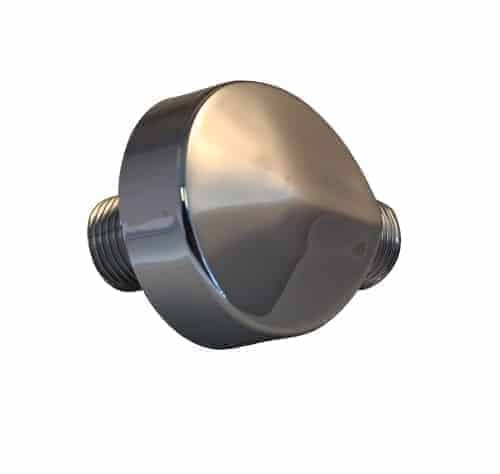 This is a chrome finished plastic water inlet elbow with 15mm threaded connections – Supplied with rear fixing nut. 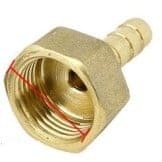 Be the first to review “Steam Shower Cabin Water Inlet” Click here to cancel reply.